Learning how to use technology is an art which needs to be learnt by the educators. 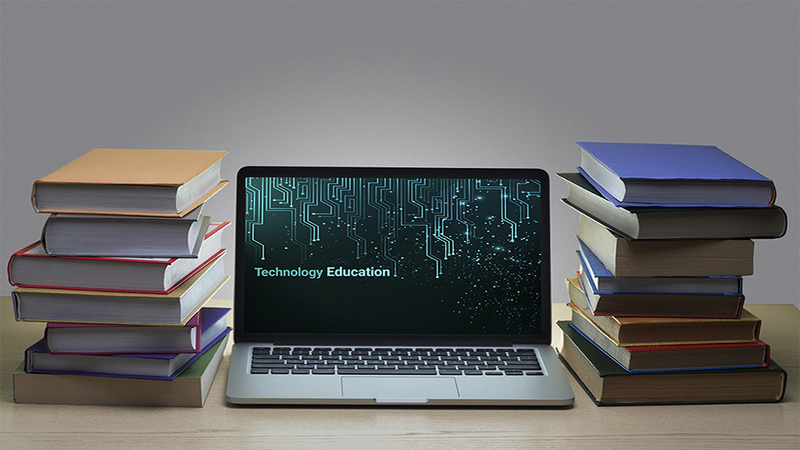 In order to build constant opportunities in this competitive education business, educators should figure out ways to constantly grow with their use of technologies. With technology transforming every business sectors, it is essential for growing in this area, achieving and fulfilling your dreams as an educator. Creating opportunities as tech-savvy educators can be done in an effortless manner. Educators can make the teachers more equipped with these emerging technologies after making them comfortable in their basic tasks. Educators should motivate teachers to spend more time performing daily tasks like planning new lesson ideas, surfing the internet, and more. Once done, you can then set an example for others, setting the stage for welcoming opportunities. This can be the minimum knowledge that an educator could provide to staffs, in order to become tech-pro. The demand for tech-savvy professionals is expected to rise, as technology is deepening its reach into the education system. Educators would be looking for the collaboration procedure, offering job opportunities to such skilled teachers. Weekly meetings and proper research can help you with this search, improving your professional development alongside. The online training segment is among one bursting segments in the education industry. Every day, number of online training experts are emerging, promising new and innovative learning and skills to learners. As compared to previous years, things are more convenient now, as online classes and webinars are becoming a familiar thing in today’s educational market. Therefore, online education businesses are expected to expand, contributing to learners and educators growth as a successful entrepreneur.